Travel always puts me in this frame of mind where I am simultaneously joyful for the experience, but also have an increased appreciation for home (or for wherever I call home at that moment). I think that is one of the most beautiful things about getting away. The freshness of a new experience is something truly beautiful. It is interesting that observing and living someone else's 'normal' can be a powerful reminder of the beauty in things, people, and places you see on a daily basis. 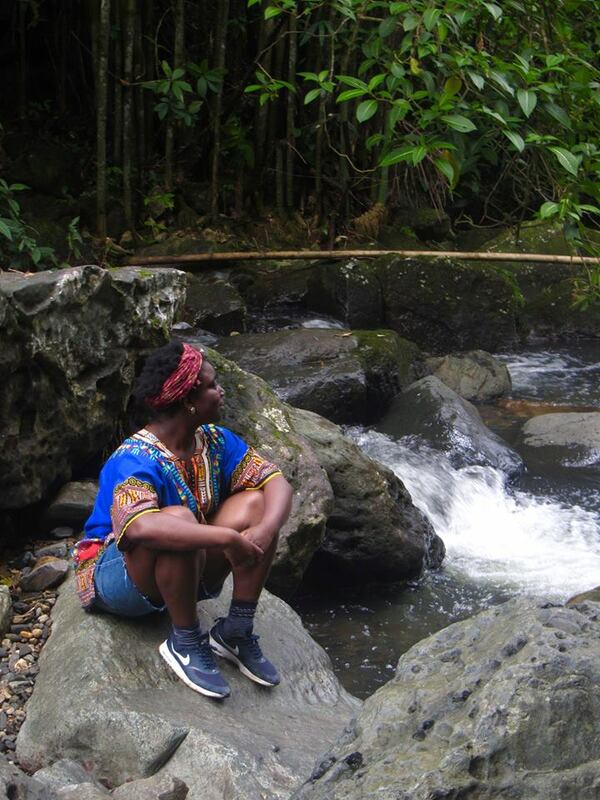 Enjoying the scenery after a hike in El Yunque National Forest, Puerto Rico. What's put you in a good mental space today? Image c/o my good friend, Rachel.